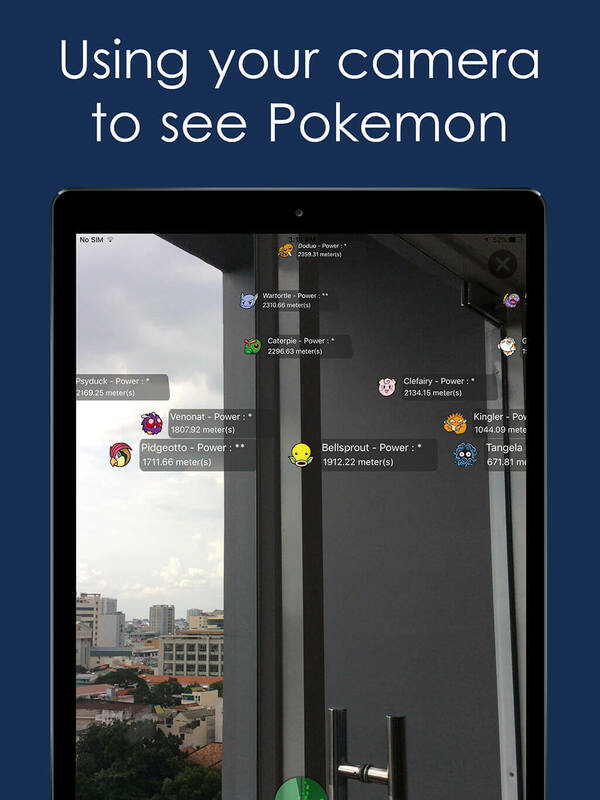 PokeMap is an assistant app for Pokémon GO that tracks all Pokemon around the world in real time. Need to catch rare Pokemon? We track over 140,000 currently spawned Pokemon at all times using crowdsourced data from users. No login is necessary and it’s completely free! How come I see some Pokemon in game but not on your map? Pokemon that spawn due to lure/incense are not visible on our map since those pokemon are visible to only you.